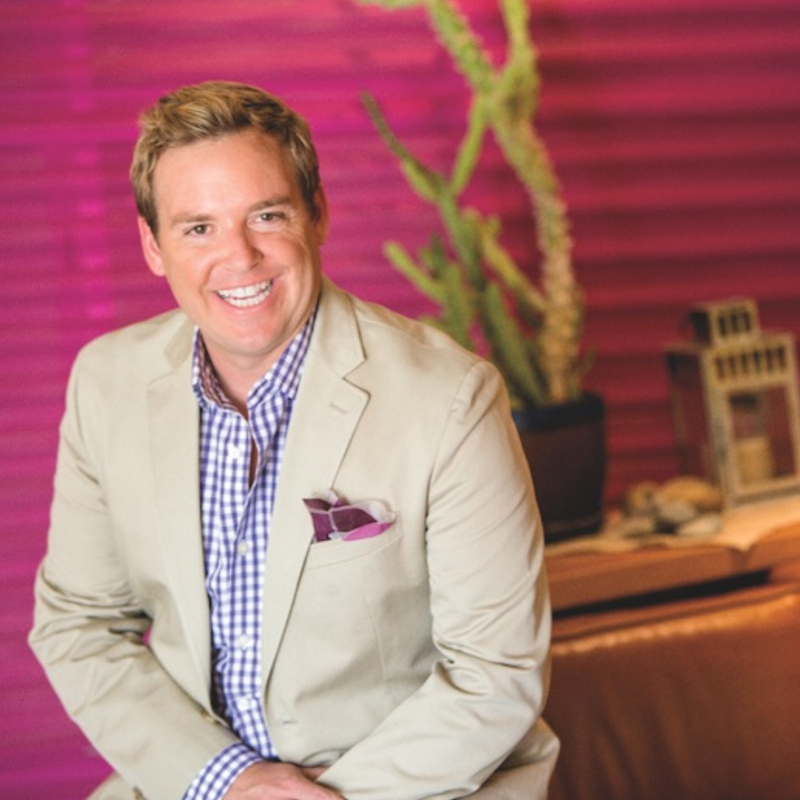 Today we welcome Christopher Kennedy of Christopher Kennedy Interiors www.christopherkennedy.com based out of sunny Palm Springs, California. Dubbed “The Ralph Lauren of the West Coast”, Christopher’s approach to design exemplifies the modern California Lifestyle. His work has been featured in numerous publications including Traditional Home, Elle Decor, and Architectural Digest. In this episode we talk about life balance, pricing strategies, and how he pays it forward in the design community. Christopher is an open book and candidly shares his thoughts on the business of design and the many ways that design professionals can re-shape their pricing structure to meet the expectations of a new generation of consumer.